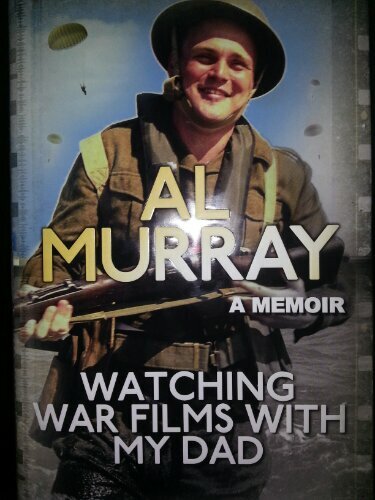 I got a review copy of Al Murray‘s book Watching War Films With My Dad in the post yesterday. It arrived just as I was thinking about what to read next. A quick look at the chapter headings convinced me that this needed to be next on my read list. The blurb sold me on reading it sometime. Al’s interests seem to match mine, he grew up about the same time I did and we share war movies, action man and airfix kits as childhood experiences.